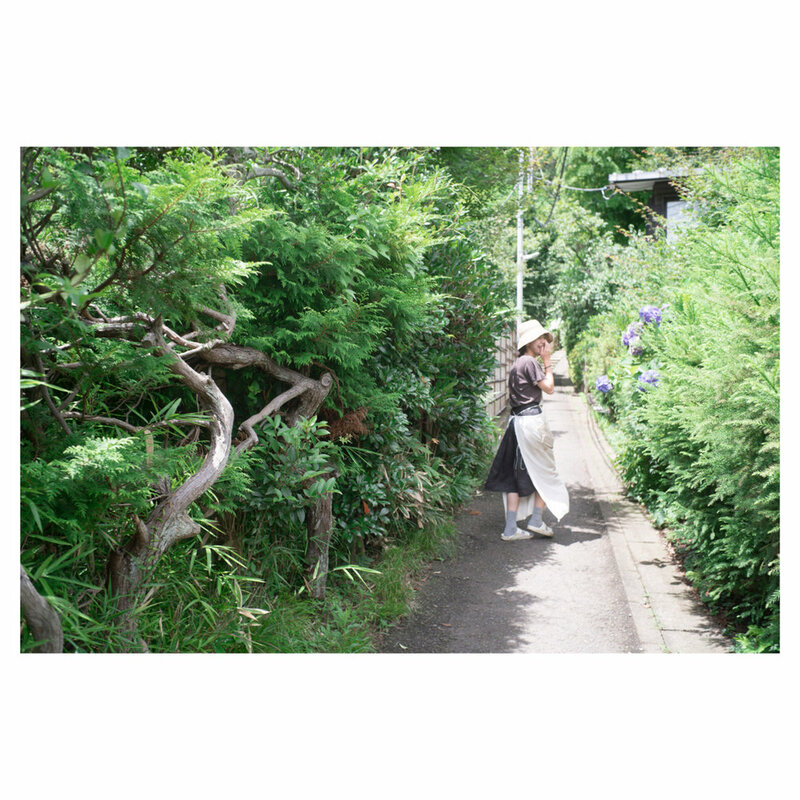 Last Monday, I visited my friend at her house in Kamakura. Having 15 minutes bus ride and 15 minutes walking (hiking?) I arrived at her rustic and charming house that quietly stands amidst a green forest. A bunch of hydrangea she cut for me was so pretty, and I’m glad they are still sitting nicely in my tiny apartment in Setagaya. Thanks for everything, Yayoi chan.